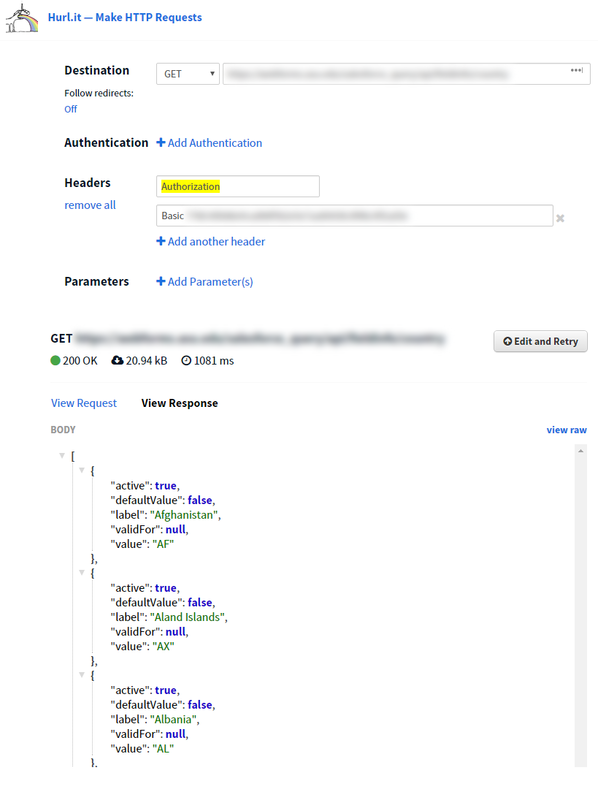 Salesforce Query is a module that allows Drupal administrators to define semi-arbitrary queries that may be run against a connected Salesforce instance. Once a query has been defined, it may be called either internally from another Drupal module, or externally via an automatically generated web service. The queries themselves are built using a convenient graphical frontend. A query can only be built by expressly permitted users. 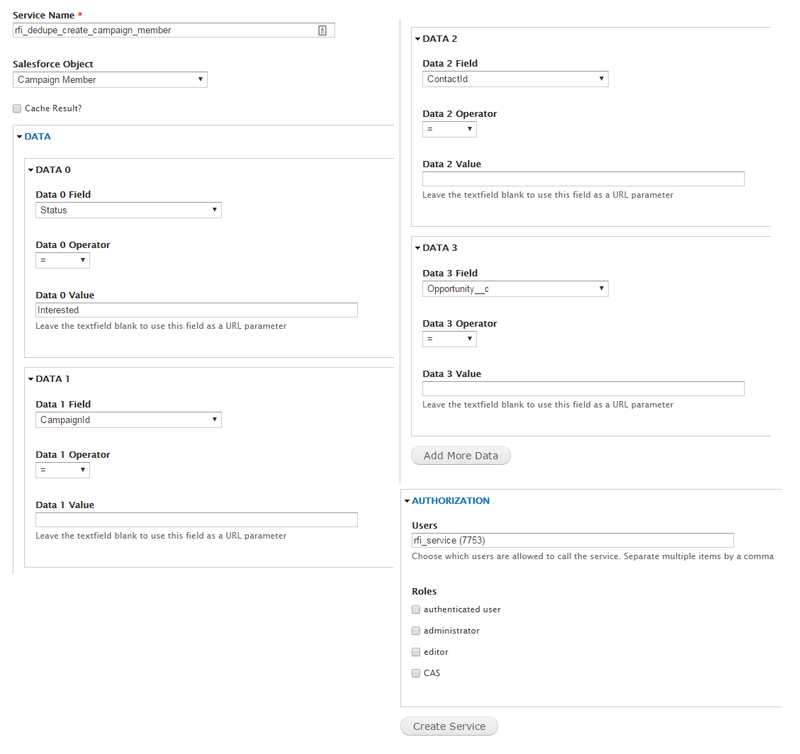 The queries are also tightly controlled - only specified users (or roles) may call a query. This module is useful for building process flows between Drupal and Salesforce. 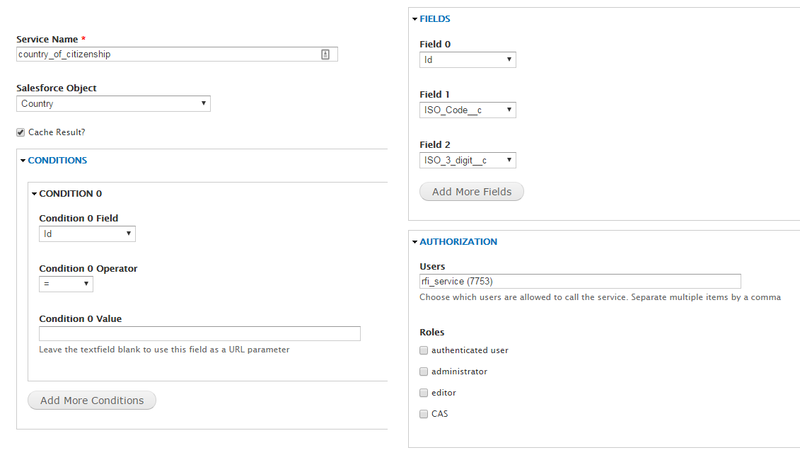 Salesforce Query is hosted on Drupal.org as a Sandbox module. Feel free to download it and try it out.